Note: This liqueur is either considered a premium triple sec or a liqueur depending on who you ask. It sells for considerably more than your standard triple sec but is also almost twice as strong as most. 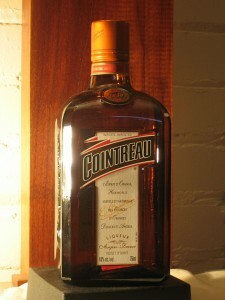 Started by two brothers in 1875, Remy Cointreau now sells it in over 200 countries. 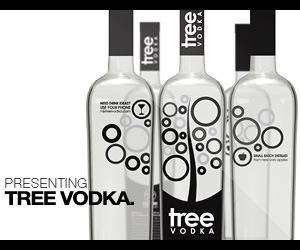 Uses a blend of bitter and sweet orange peels extracted and distilled with neutral ethyl alcohol (from sugar beets). 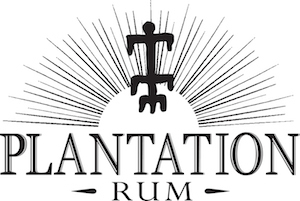 Exact formulation is a family secret also the ratio is adjusted to flavor profile. Appearance: Silver sap-like clarity. On swirling, leaves a even coat on the glass with long legs developing. Taste: Delicate interplay of different types of oranges lend a unmatched complexity and depth to the taste/concept of orange.The bitterness of some of the oranges plays off against the sweeter varieties and the sugar. It does not have the chemical cloy of a cheaper orange liqueur and the alcohol base is of much higher quality. Drinks:There are hundreds of specific Cointreau only recipes and a much larger number where the use of Cointreau instead of generic Triple Sec can make a great difference in the final result. Other: Oranges mostly sourced from Spain and Haiti. Available in 50 ml, 375 ml, 750 ml,1 liter in U.S. I usually suggest a 375 ml as a reasonable size for most people. Final Thoughts: Pretty much the commercially available gold standard for Orange Liqueur/Triple Sec worldwide. (Grand Marnier is in a slightly different category as a Brandy/Liqueur). While not the best in some ways, it is available almost anywhere in the world and quite good especially for the scale of production. If you are going to make a drink using a Triple Sec, spend the extra 25 cents or so it will cost in a drink – it’s certainly worth it. Somewhat slow loading webpage with a long intro with attractive woman, interesting European style graphics, drinks recipes, and fair amount of information including tour and museum information.